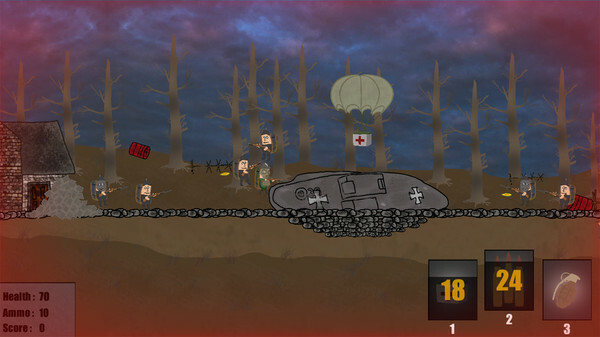 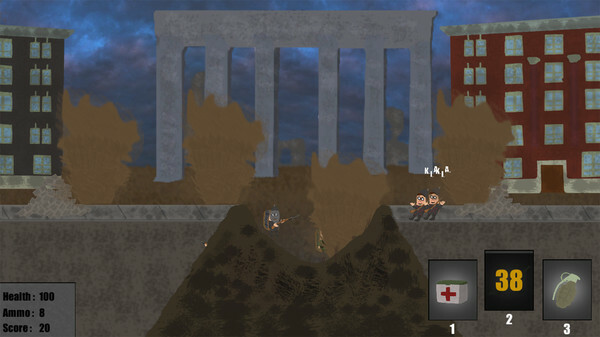 A Simple Side-Scrolling Shooter set in the Western Fronts of World War 1. 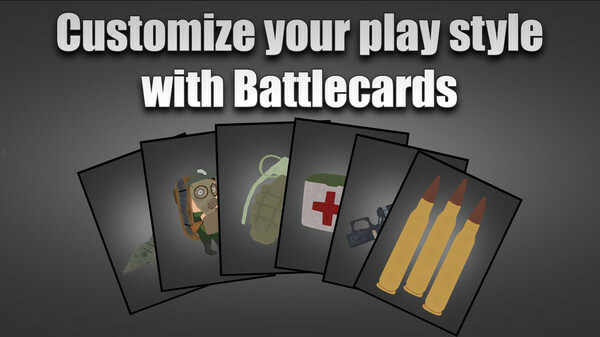 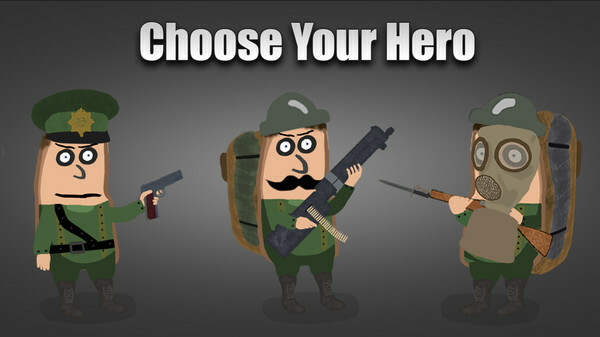 Choose one of three heroes and customize your Battlecard loadout. 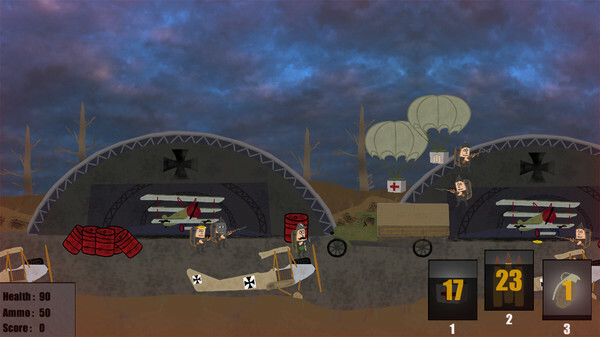 Featuring Arcade, a score chaser that consists of eight different levels. 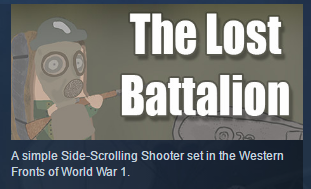 See you on the front!